What are my legal rights after a car accident? | Bedford, TX Knowledge is power. It's important to know your legal rights after a car accident. Do you know your attorney’s natural habitat? Will they deliver first-class customer service? In the animal kingdom, when we talk about an animal’s natural environment we are talking about what environment and the geographic area where an animal species not only lives but also thrives. This is their home, where their specific attributes and features are best suited to live and succeed. So, are we crazy to think lawyers have a natural environment as well? No, your attorney has a location that is – to stretch the metaphor – the best place for the lawyer to flex their muscles and exert their natural abilities to her best advantage. What does a lawyer’s natural habitat look like? Well, we aren't talking jungles versus deserts, that’s for sure. But here are three natural habitats for lawyers. Each one will influence the way your attorney acts and performs. 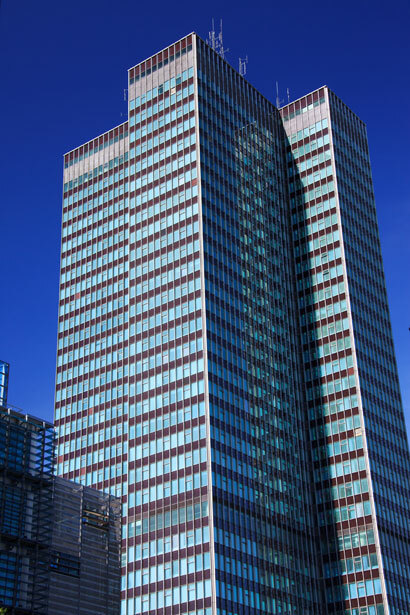 Big Office, Tall Building – Some attorneys do their best work in large skyscrapers filled with many other lawyers comfortable scurrying between floors and handling an immense caseload. These attorneys often charge by the hour (even if it feels like it is by the minute!) While they are masters at working large cases with boxes and boxes of paperwork, customer service, and personal interaction are often not their strong suites. This isn’t an environment that rewards slowing down to get to know clients, understand their point of view and working to keep the client educated and informed about upcoming milestones. 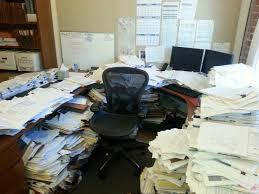 Small Office or home office – This type of attorney has broken free of the pack. They may have fewer clients. They can offer a decent customer experience but may be stretched thin practicing in multiple, divergent practice areas. However, this attorney prefers to stay in the office, so many (most) cases are handled through negotiation, not litigation. 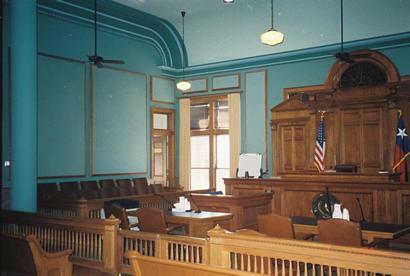 The Courtroom – This attorney, regardless of where he or she offices, is most comfortable in the courtroom. From the day they accept a case, this attorney is prepared to push back as hard as needed to deliver the best settlement for the client. Insurance companies and defendants know that it is a matter of WHEN the attorney pushes to go to trial not IF. Settling only occurs if it is in the best interest of the client. The facts of your case and your specific situation will determine which type of attorney is right for you. But I can let you know that at Parker Law Firm, our natural habitat is the courtroom. Attorneys Brad Parker and Claire Fore start each case as if it will go to trial. So, if you’ve been in a serious trucking or car crash, call us at 817-503-9200. We will help you get your life back on track.